I live in Leuven, which is home to Belgium’s oldest and biggest university, KU Leuven. 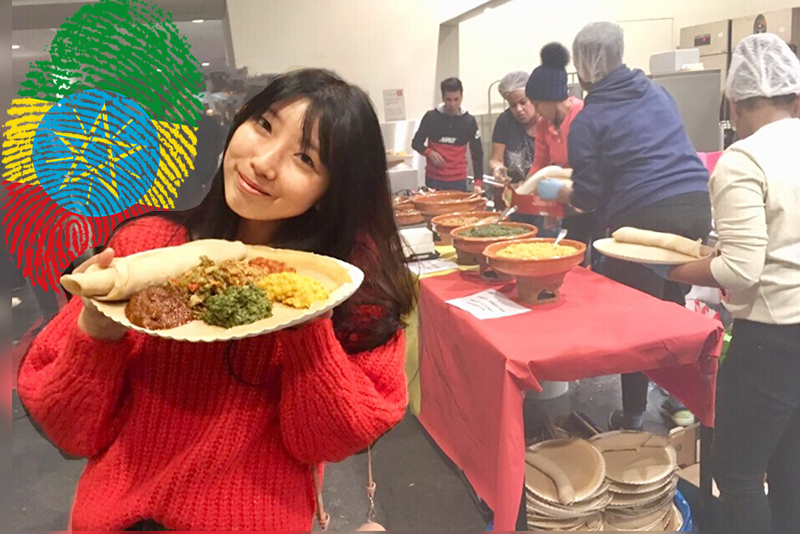 Every year many international students come to study here, those different student communities often host different events to present their local food and culture. Through years, I got to know many friends from all over the world, many of whom have inspired me in many aspects. Thanks to them, eventually I’ve developed my dream of travelling the world. 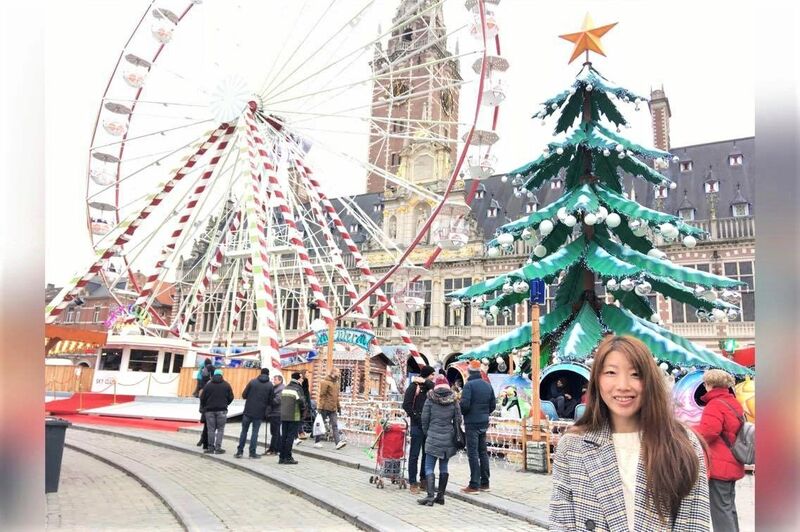 This year we celebrate the 30 year anniversary of the Christmas market in town by setting up a cute Christmas tree and a big wheel in Ladeuzeplein, a square that features the university library of KU Leuven. This year I wouldn’t be in Belgium for Christmas, I decided to go take a look before I head on my vacation. 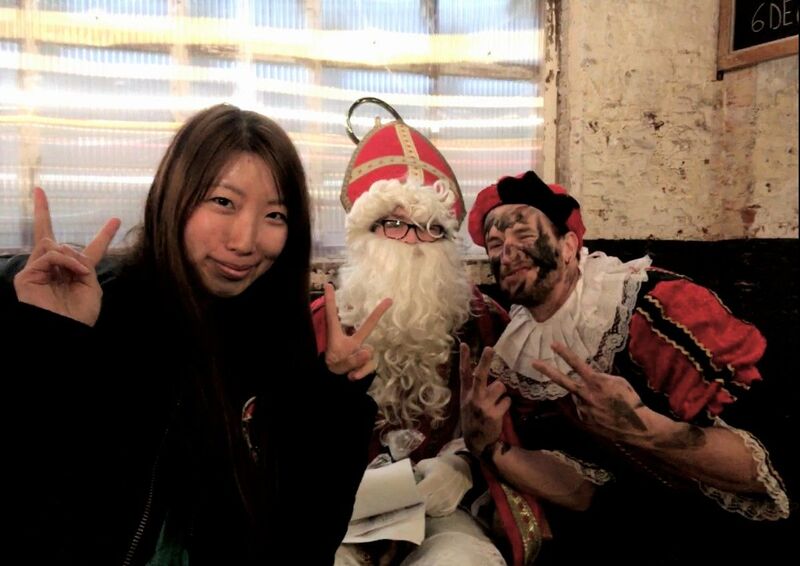 Today is Dec. 6, SinterKlaas Day. The Sint is a popular character that looks similar to the better known Santa Claus, although many say that the figure of Santa Claus (or Father Christmas) and his role during Christmas, is largely based on our Sinterklaas. 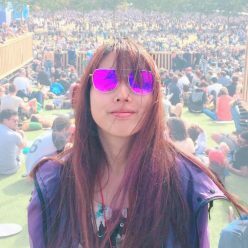 It is actually a festival celebrated extensively in the European low countries (the Nederlands, Belgium, Luxemburg and northern France). 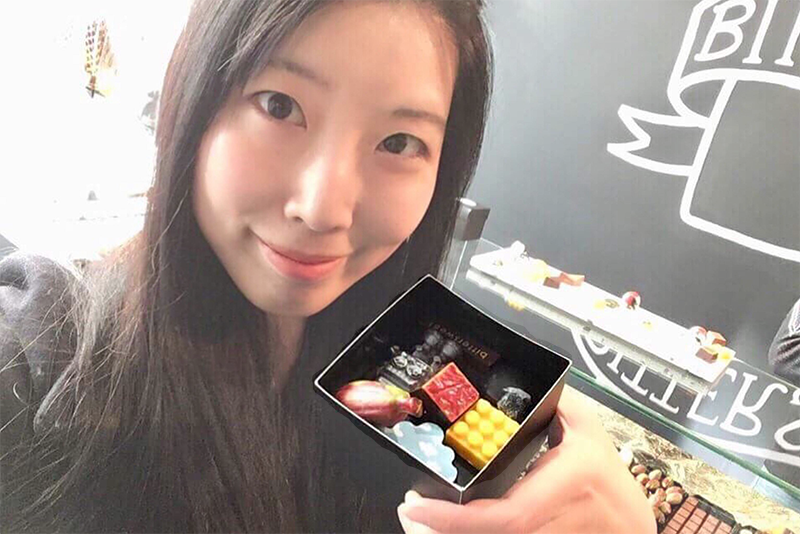 Continue reading Happy SinterKlaas Day, Steemians!